Last night, the Miami HEAT completed their season sweep of the Cleveland Cavaliers with a 100 – 96 victory over the Cavaliers in Cleveland’s Quicken Loans Center. The HEAT were led to their 46th win of the season by LeBron James, who finished the game with 43 points, including an impressive 25 points first quarter. James dominated the first half of the game, as he single-handedly matched the entire scoring output of the Cavalier team in the first quarter. In crunch time, it was Chris Bosh who stepped up, ensuring a HEAT victory with a number of clutch jump shots and a crucial drive to the basket in the closing minutes. The HEAT travel to Boston to play the Celtics on Thursday night before returning home to play the Memphis Grizzlies on Friday at 7:30 pm in the American Airlines Arena. 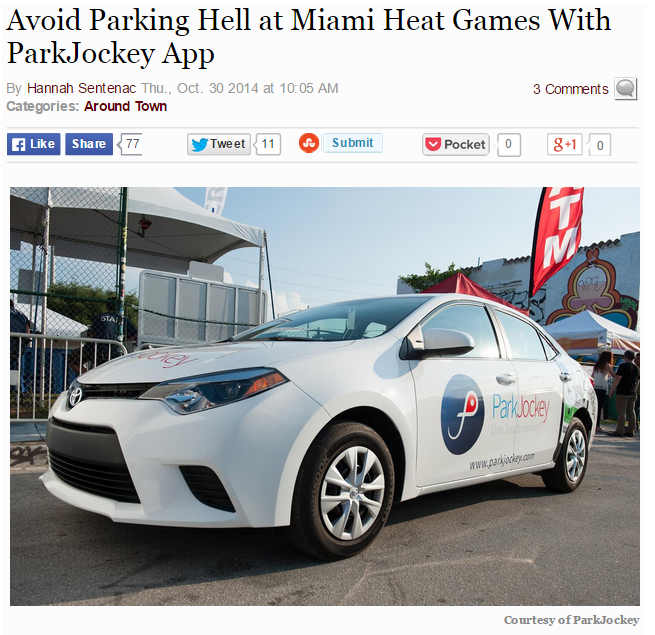 Fans driving to the game on Friday, can book parking through the ParkJockey website or app to see the HEAT in action as the regular season winds down. 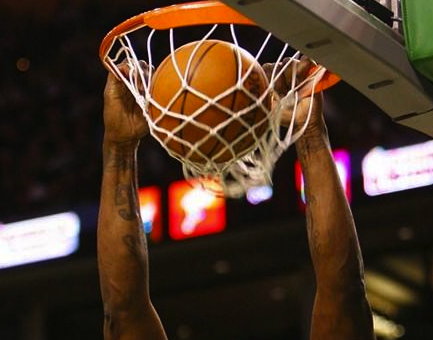 With only nine home games left in the regular season, HEAT fans who reserve with ParkJockey can enjoy a chance to see LeBron James, Dwyane Wade, Chris Bosh and the rest of the Miami HEAT as the gear up for the playoffs. This entry was posted in Miami, ParkJockey and tagged Basketball, Game, Miami, Miami Heat on March 19, 2014 by ParkJockey Team.